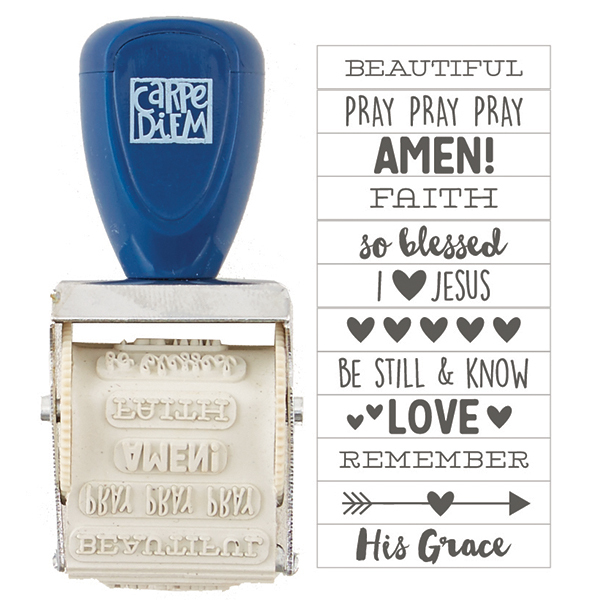 This Roller Stamp is perfect for any of your projects. Perfect for your Planners, Faith based Planner or Scrapbook Layout and much more. Part of the Faith Collection by Simple Stories.